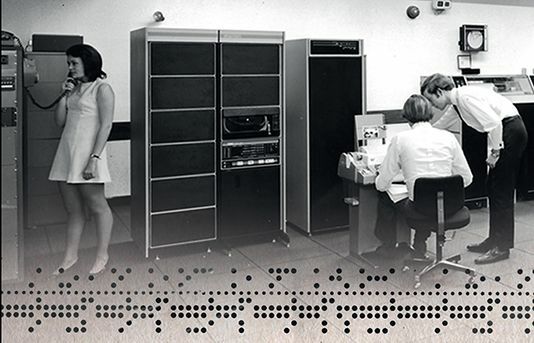 UH Press launches new history embracing the period that put Hatfield in the vanguard of computer science education in the 1960s. The Early Years of Computer Science at the University of Hertfordshire is now available to buy from UH Press’s online store. In 2015/16 the University’s School of Computer Science celebrated fifty years of running their BSc in Computer Science. Ten years earlier, prompted by the fortieth anniversary, background research by the author unearthed a wealth of material that was pertinent, not just to the provision of the undergraduate scheme, but also to the development of computing and the computing service in general during the early years at Hatfield.